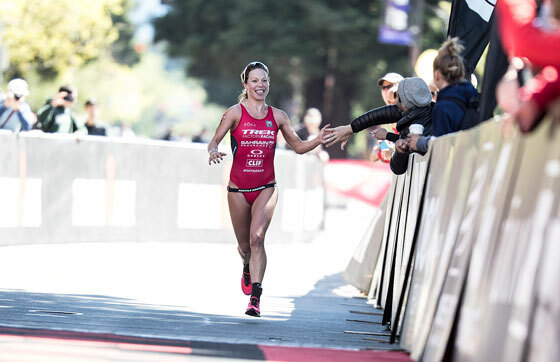 After running away with the title at the 2016 Escape From Alcatraz, 26-year-old British pro triathlete Holly Lawrence cemented her status as one of the fastest young women on the IRONMAN 70.3 circuit. 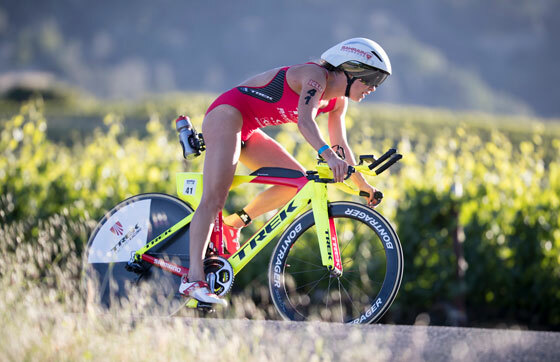 The Somerset native and 2016 IRONMAN 70.3 U.S. 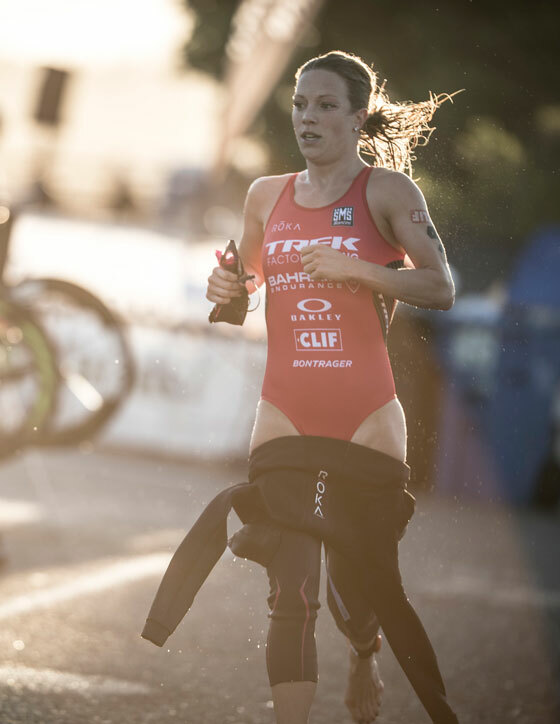 Pro Championship runner-up has her future sights set on the IRONMAN 70.3 World Championship title. My race distance swimming competitively. My parents because I just want to make them proud. They’ve always been my biggest supporters and have made it all possible. This changes all the time as I just over play the songs I love until I’m sick of them but currently Hozier’s “Someone New”.